The 14-106A Headrest is the heart of the Beach Chair System #101, and mounts to the head of most standard operating tables. 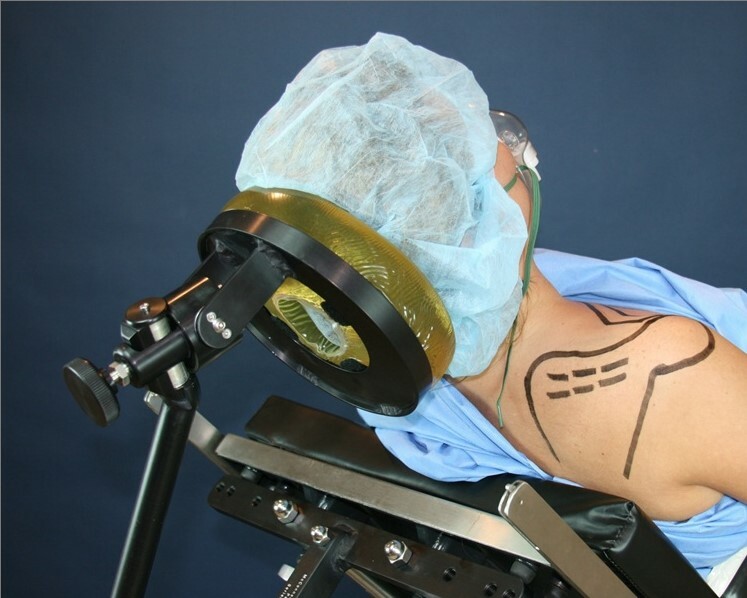 Lateral flexion of the neck can be avoided with the McConnell Headrest. 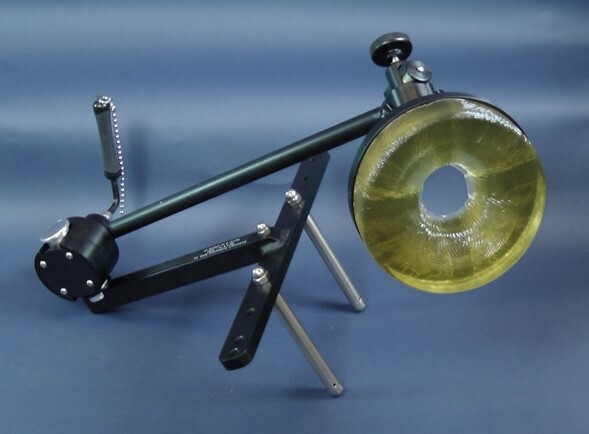 - Important in the arthritic neck. - Decreases brachial plexus stretch.